Want to sip your drink while you're on the move? The Café Cap converts your Insulated bottle into a splashproof to-go mug with one quick twist. It's made from BPA-free polypropylene (pp#5) and is safe for use with acidic or hot beverages. 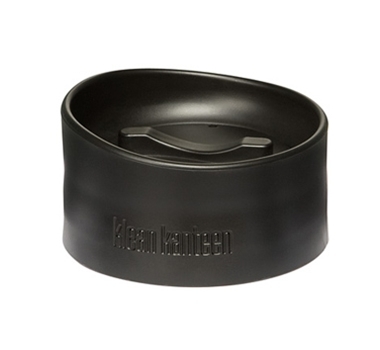 But our favorite thing about the Café Cap is that it actually pops apart, which makes it super easy to clean. No more crusty coffee funk or drink flavors you just can't scrub clean! This Black Loop Cap (Wide Mouth) is perfect if you misplace your original, or just to have a spare available.